Today, more and more companies are hiring people to work from home as customer service representatives or agents. Most customer service jobs are in the call center service field. Many companies turn to home-based workers to cut varied operating costs. Working from home allows the home-based workers to be more productive as they have fewer distractions than in-house employees. Whether you are a student, teen, retiree or stay at home parent, working as a home-based customer service agent or call center agent is a great way to earn some extra money. Companies are looking for people with good communication, organizational and computer skills to work customer service agents. Customer service/call center jobs are perfect for people who are patient, good at talking on the phone and stay calm under pressure situations, particularly when dealing with disputes or complaints. So, customer service jobs can be quite challenging. If you are not a good communicator, cannot stay calm under stress situations, then customer service may not be the right work from home option for you. A dedicated work environment that is quiet to take inbound calls. The pay for customer service or call center jobs can greatly vary for each job, depending on your experience level, whether you are working part-time or full-time, and the companies hiring. Some companies pay very low starting at $9.00 per hour up to $30.00/hourly. If you are just starting out, the pay may not be great. You can check out different companies to see what pay they are offering per hour/call/job. You can work as an employee or as an independent contractor customer service or call center agent, depending on the available options and which option interests you. If you are hired as an employee, you may get health benefits, paid vacations, have access to a retirement plan like 401k, and get other incentives or perks, depending on the company and whether you are working full-time or part-time. If you are hired as an independent contractor you are required to manage your own taxes through a 1099 form. Most people prefer to work as an IC since it enables you to work on your own terms. 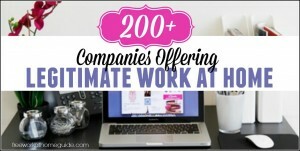 I have compiled a list of some great companies that hire people for work at home customer service jobs. However, some of these companies hire people from specific states in the U.S., some hires nationwide and others hire people from the U.S., Canada, and the U.K, and probably more countries. So, please check out to see which company is hiring people in your state or country. Working Solutions offers great pay, ranging from $7.50 to $30.00 per hour, depending on the project and your experience for customer service jobs. They do not charge the agents to work for them or to be trained. You will be hired as an independent contractor. They also offer paid training. If hired, you can choose the schedule you wish to work weekly but there are a certain number of hours that you will be required to work weekly. You will deal with inbound calls over the phone or via email or online chat. Go here to learn more. 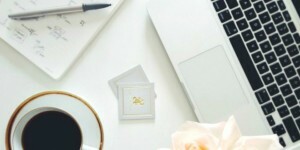 Alpine Access is a reputable company offering work from home customer service jobs to people in the United States and Canada. If you are hired as a call center agent, you will deal with a variety of tasks such as customer care, billing inquiries, account closure requests, warranty support, disputes, and more tasks. You will be trained to provide customers with support using online chat, email, telephone and social media. Alpine Access offers a set hourly rate of $9.00 per hour. 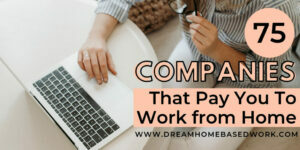 They also offer other perks like voluntary medical and dental benefits to their work from home employees who work more than 20 hours per week and meet other requirements. Aspire Lifestyles hires people in most states of the U.S. to work as home-based customer service agents. Pay is dependent on the project, your experience and tenure with the company. You will be hired as an employee. They offer paid training, and paid vacations. You can also have access to a 401k plan. World Travel holdings offers customer service jobs in both employee and independent contractor positions. If hired, you will take inbound calls to assist clients with customer service. The company provides paid training, a computer and travel discounts. You will be hired as a work-from-home employee by Asurion. You will take inbound calls to assist clients with claims processing for lost, stolen or damaged phones or equipment issues. The company offers an hourly pay rate at about $9 per hour. The company also offers bonuses and other perks which include various insurance policies, 401k retirements plans and much more. Transcom, formerly Cloud 10, hires home-based people as employees in customer service positions. You will have a set weekly schedule, meaning you will know when you work during the week. The company offers paid training. The hourly pay rates start at $8.50 per hour. Once hired, they will give you a set weekly schedule. Convergys pays hourly rate, starting at about $8.50. The company is hiring people from the U.S., the U.K. and Canada. If hired, you will get paid training. Convergys offers both full and part time positions. Hilton at Home offers paid training if your application is accepted. If hired, you would be required to work some weekends and holidays. You will take inbound calls from the company’s customers. Starting hourly rate is $9.25 per hour. You will be working from home as an employee in customer service position if hired by Sitel. You will get an hourly rate and possibly have other benefits such as medical and dental benefits. If you work full-time, you may have access to a 401(k) plan as well. Contract World Jobs offers work from customer service jobs to people in the U.S., Canada and other countries. You must pay for the training courses offered by Contract World Jobs. The cost for the training courses can range from $100 to $300. Live Ops hires employee call center agents. Once hired, they will give you a set weekly schedule to work from home taking inbound customer service calls or making outbound sales calls. The company offers a paid training program. You will be paid on an hourly basis. VIPdesk hires work at home customer service professionals for both full-time and part-time positions. They hire people to work from home as customer service agents taking calls for many different companies from their clients. They pay around $9-$12 per hour, depending on the companies you are taking calls for. You may also get bonuses for good performance and if you work during peak hours. You are hired as an employee. Once hired, you will be given flexible hours to work from home taking inbound sales and customer service calls. Alorica offers about $8.50 to $9.00 per hour. Paid training is given to the selected agents. Voice Log offers about $8.50 per hour but the rate can go up from there as you gain more experience over time. You will be an independent contractor when you will for Voice Log. You will take inbound calls. Some companies hire employee customer service/call center professionals and provide benefits. So, if you need benefits, you can look for customer service jobs that offer benefits. 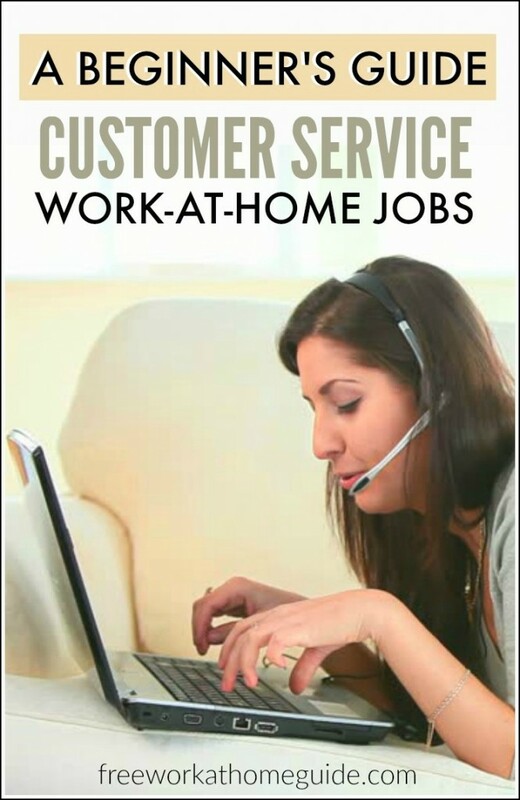 Work at home customer service jobs are a great way to earn some extra money. Check out the companies listed above if you want to work from home as a virtual customer service or call center agent.